MAG BARRIER GATE BR600 and BR500 series barrier gate system Authorized Installer in Malaysia. 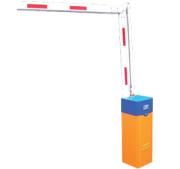 If you are a Malaysian gate community resident you will accept that MAG is leading brand for the vehicle barrier gate system supplier in Malaysia with a good spare part, repairing and warranty support. 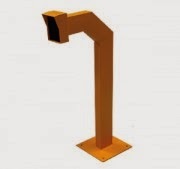 This product can be integrated with car parking access control system or car park ticketing system. Boom barrier arm will be lifted up to grant access upon verification from the control system. 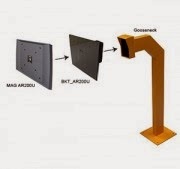 MAG car boom gate is compatible with most vehicle card access control and automated parking ticket system in Malaysia. 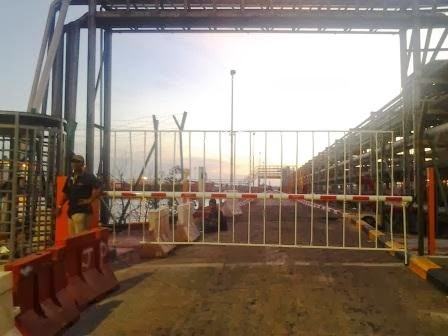 MAG barrier gate system in Malaysia design is optimized to offer a reliable yet affordable solution for residential condominium, apartment, commercial building and industrial factory usage. Bellow is the Latest MAG barrier gate product range that has been installed widely across the country and Asian region. Please contact our professional for consultation in deployment of season parking system, ticketing system, commercial and resident car park access control system. 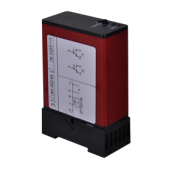 MAG Barrier gate does NOT use any limit switch. 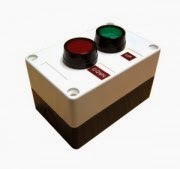 MAG BR500 series uses advanced electronic encoder that is not subject to mechanical wear and tear. 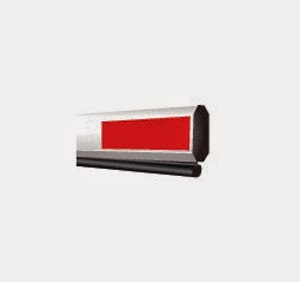 Therefore MAG Barrier gate can work longer and harder for you. Highly optimized design ensure that MAG barrier gate maintain exceptional consistent performance and at the same time very affordable to commercial, residential and industrial application. MAG BR500 is simply the best value barrier gate system. 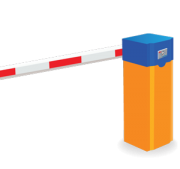 Ask for MAG barrier gate with “No limit switch” design today. Arm will be folded into 2 separate portion in 90°as the arm lift up. 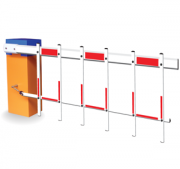 This allowed installation for site that have low height such as basement or multi-level indoor parking. Especially useful for longer arm where there is a big opening space underneath the arm. Fence arm effectively block pedestrian trying to pass through from underneath. Single channel inductive loop detectors that detects metallic components of a passing vehicle. Accessories parts to integrate into barrier gate system. 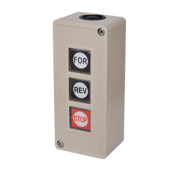 Typically used to house proximity reader in parking access control system. Weatherproof. Bkt GP90MAG gooseneck bracket for GP90 GP90 long range reader is installed on the aryclic bracket.